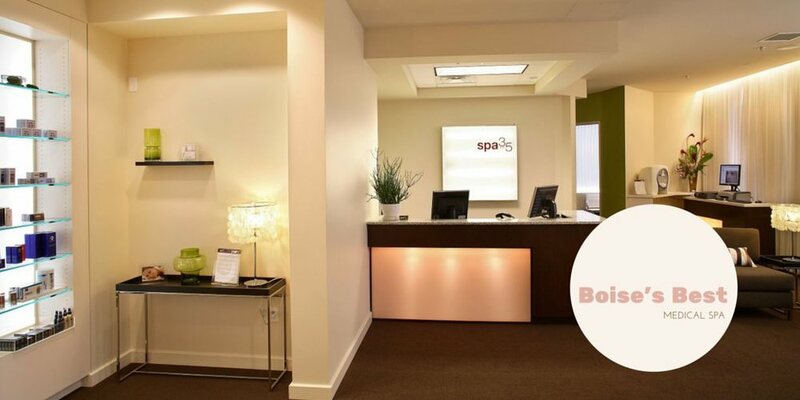 We're Celebrating our 12th Year of Helping You look and feel your best at Spa 35. Check our our great specials in April! Spring Bikini Package – LHR – Buy any Bikini package, get another area of equal value free (e.g. underarms). Intimate Wellness – Buy two Intima feminine rejuvenation, get third free. Or, buy one O-shot, get a second free. High n Tight Face Saver – Buy Profound face and neck, get two Restylane Lift fillers free. (Fillers injected after treatment). Cleavage Clean-up – Buy IPL package of three for the chest, get either neurotoxin for platysmal bands free, or IPL on hands for free. Spring Spot Clean Up – Buy two, get two free – IPL, Pixels or chemical peels.